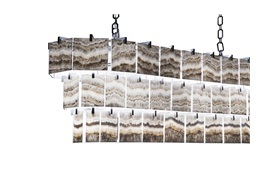 Create a beautiful ambience with this sculptural chandelier from Italian luxury brand Visionnaire. 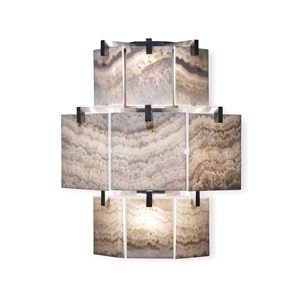 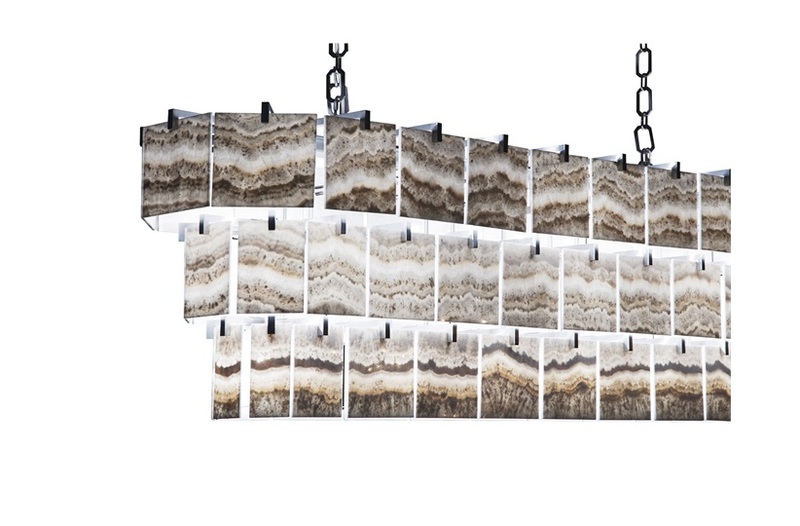 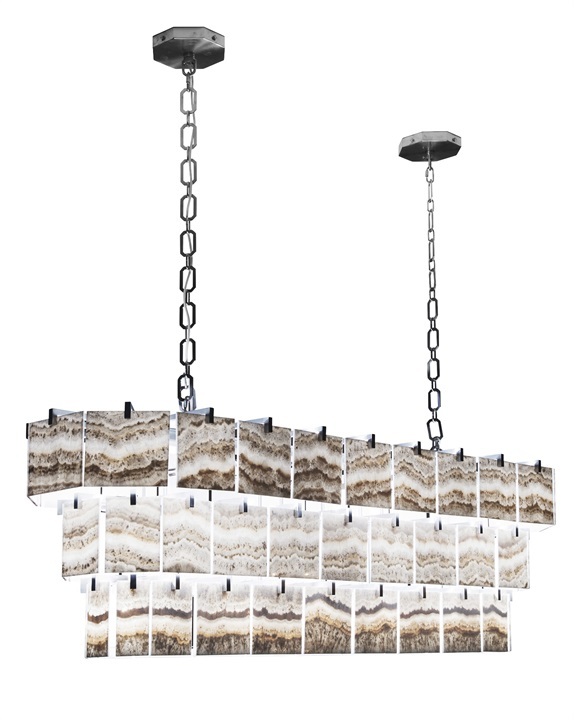 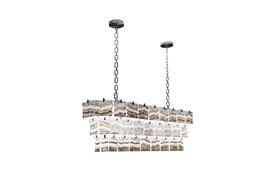 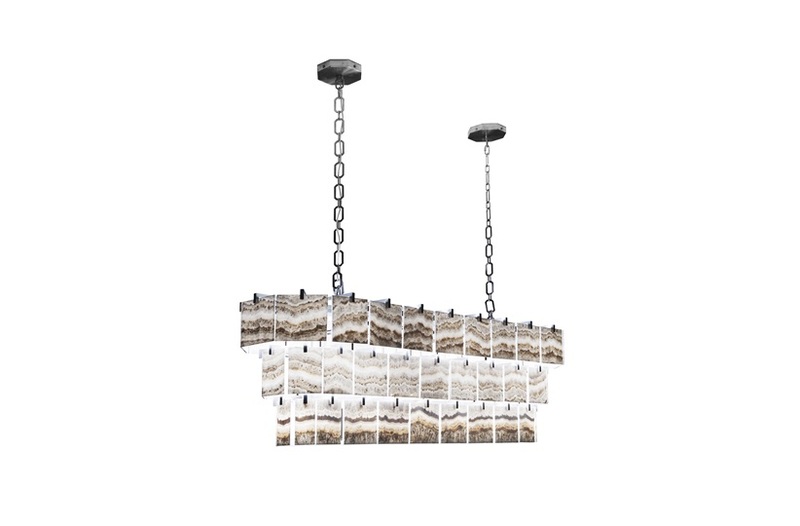 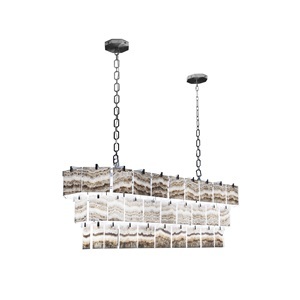 The piece is suspended by two large chains that support a three-level lampshade made of ivory onyx that soften the glow and create a modern, refined profile. 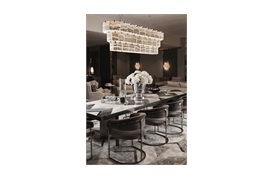 Chic and sophisticated, the Brando is the perfect fusion of contemporary cool and fine Italian design.